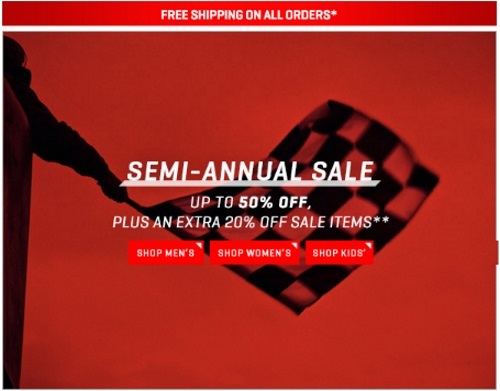 PUMA has a Semi-Annual Sale on now! Save up to 50% off select items plus an extra 20% off sale items too! Offer is valid online only until July 4 at 11:59pm PT. Free shipping applies on all orders. Click here to shop PUMA.